This week Overlap launched a series of 40 digital editions on Sedition derived from their Lands project. 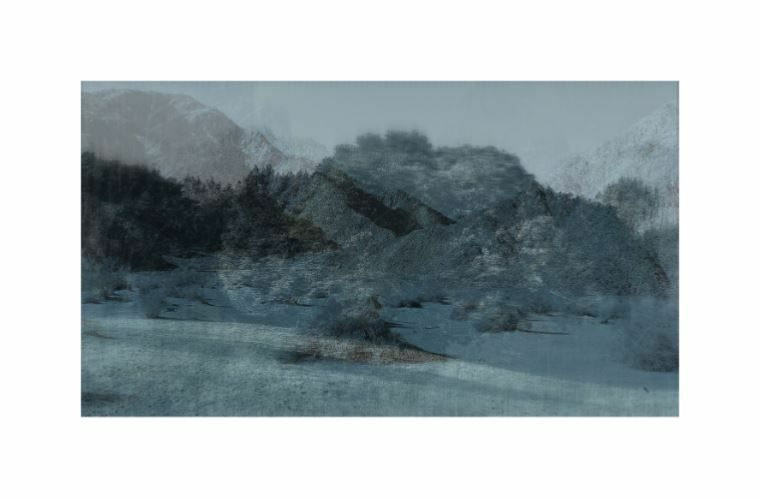 Lands is an extensive body of work which creates an electronic landscape by layering, filtering and animating images of landscapes from around the world. You can find out more about the development of the Lands project here. Collectors can choose from 40 unique digital artworks from the Lands series on Sedition. In addition, to the digital editions, Overlap have released a series of physical prints from the project. Collectors can purchase four limited edition giclee prints from the series, which are available in four editions of ten via Bandcamp. The prints measure 42cm x 64cm (including 7cm borders) and are printed on 350 gsm 100 % cotton Hahnemuhle Museum etching paper. Each print is accompanied by a free download and unlimited streaming of Overlap's digital album Medium Fields.